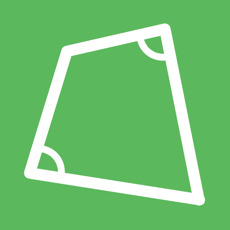 Quadrilateral Calculator calculate Area and Perimeter from difference type of Quadrilateral. This is a efficient and accurate tool for calculating land area or measurement of land. Or to determine rough square footage of various irregularly shaped storage closets. - Calculates the area and perimeter of a quadrilateral given four sides and two opposite angles. - Calculates the area and perimeter of a quadrilateral given four sides and two diagonals. - Calculates the area and perimeter of a quadrilateral inscribed in a circle given four sides.